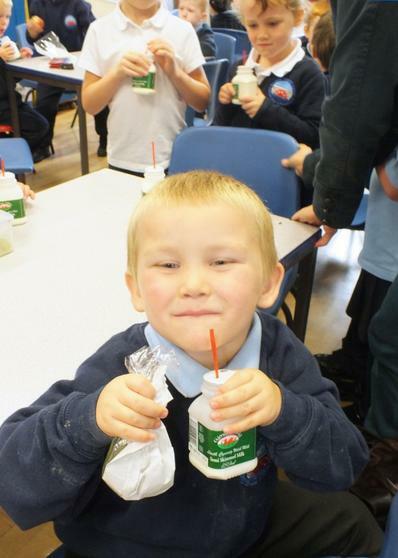 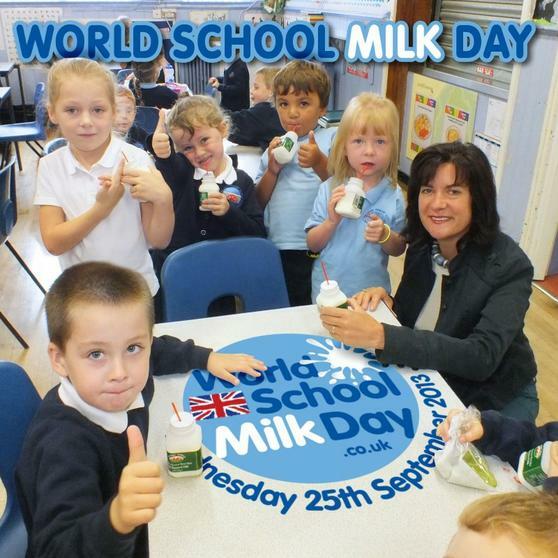 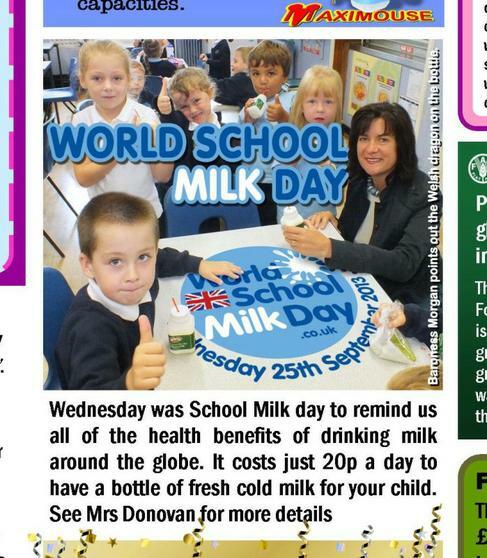 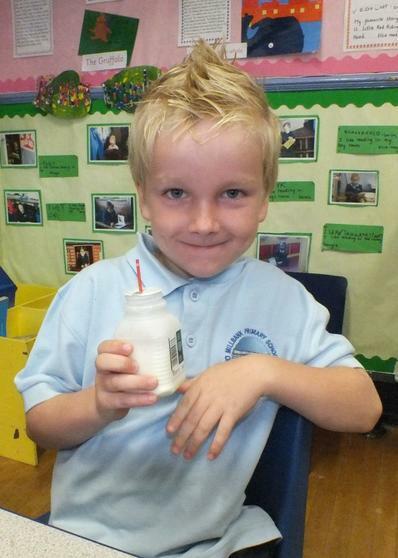 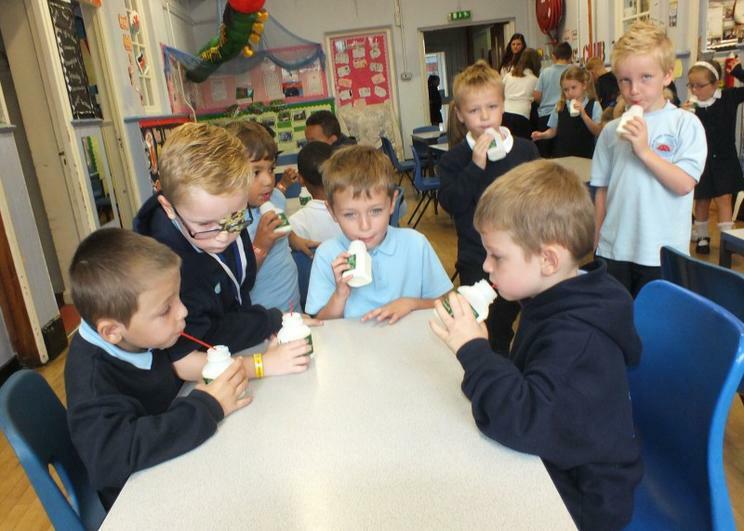 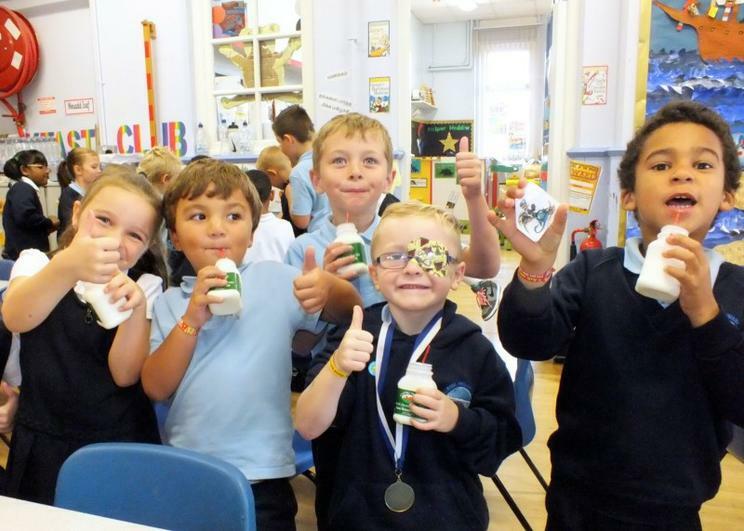 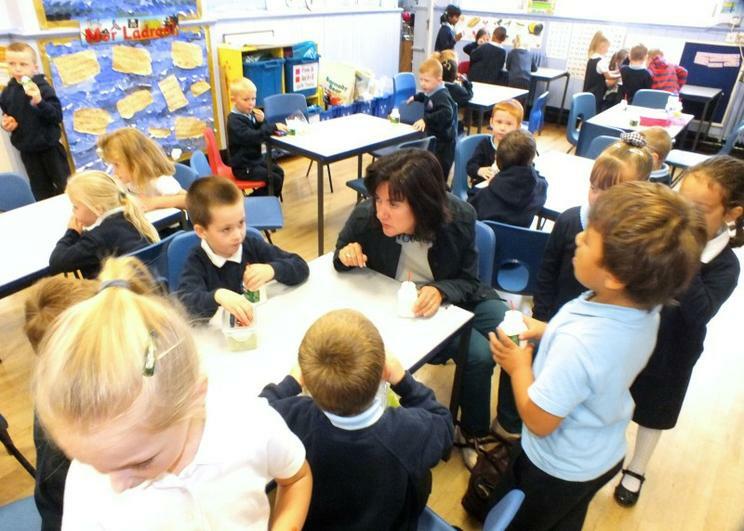 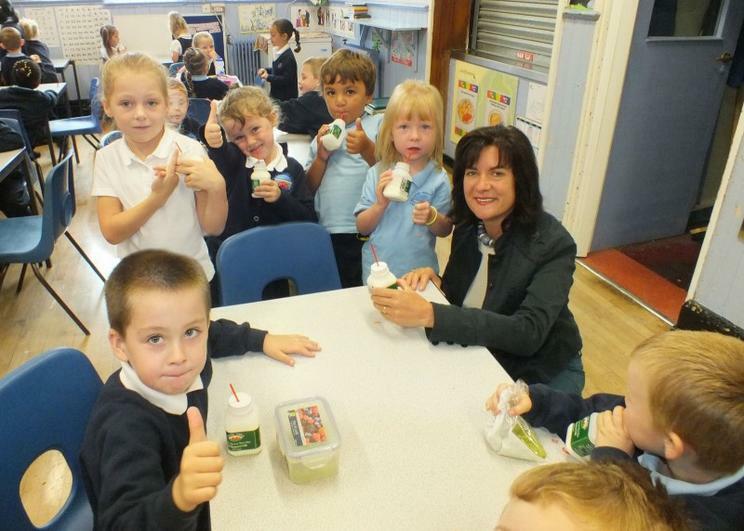 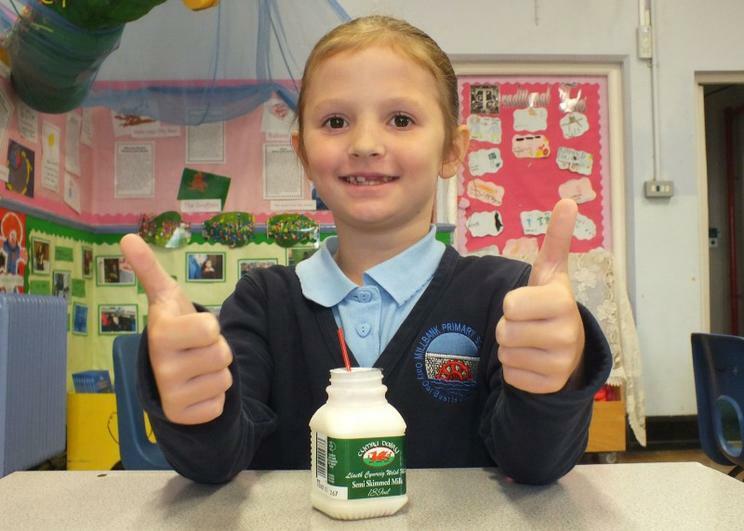 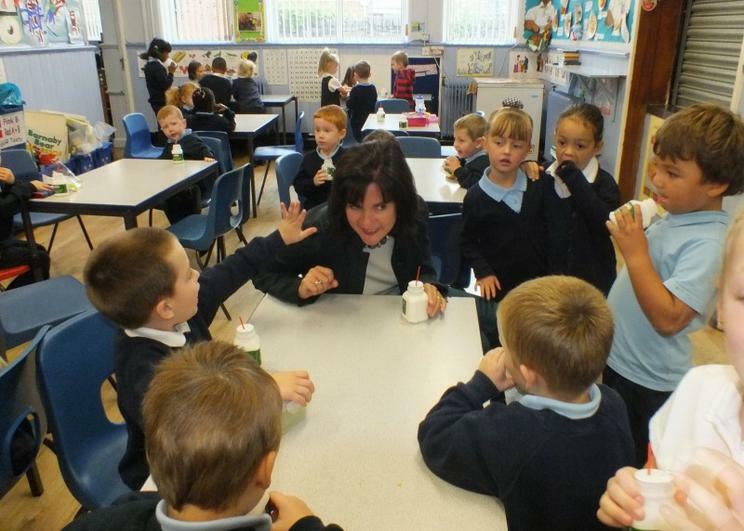 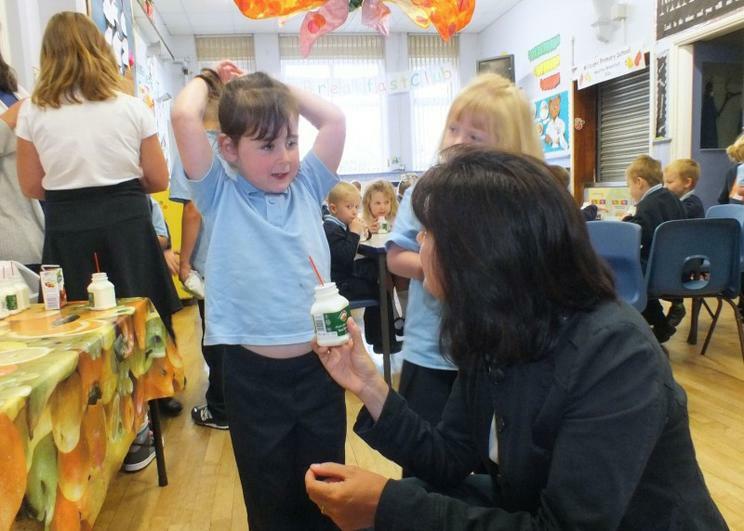 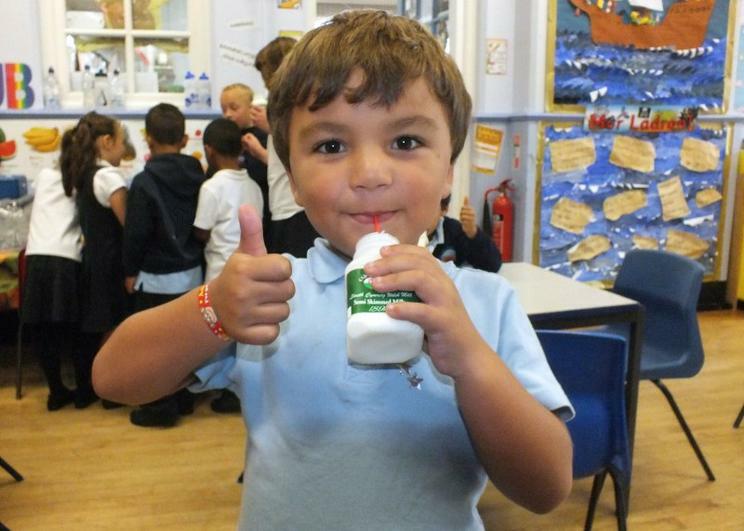 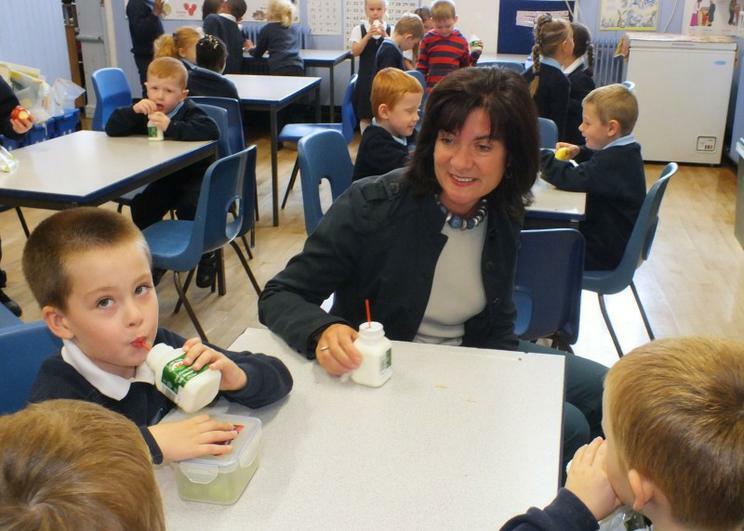 School students around the world will be celebrating World School Milk Day on September 25. 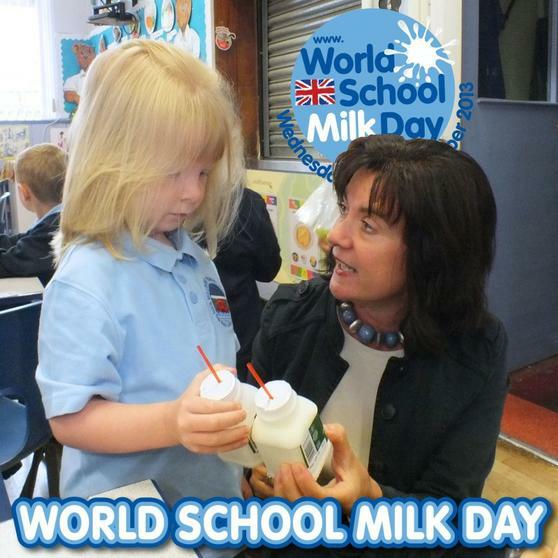 Now in its 14th year, World School Milk Day provides an opportunity for schools around the world to celebrate the health benefits of milk for school-aged children. 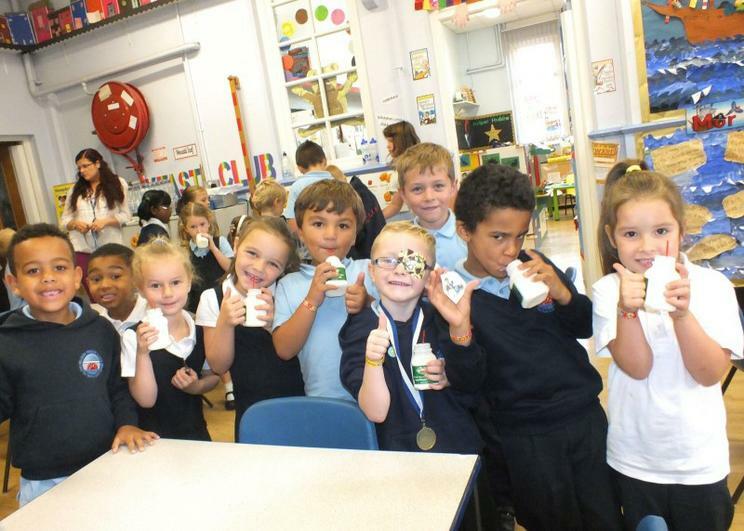 An initiative of the Food and Agriculture Organization of the United Nations, World School Milk Day aims to highlight the importance of milk in every child's diet. 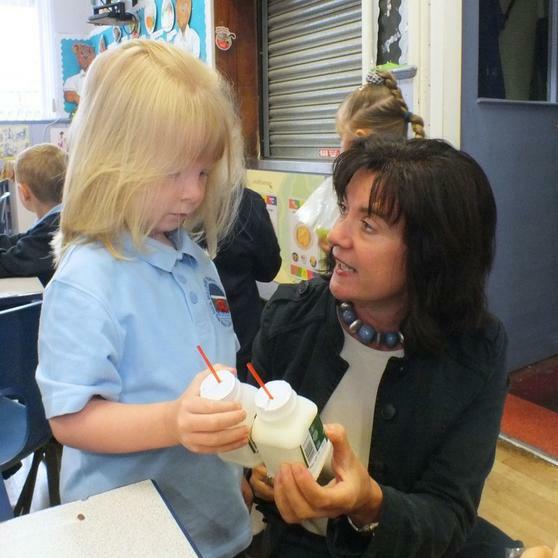 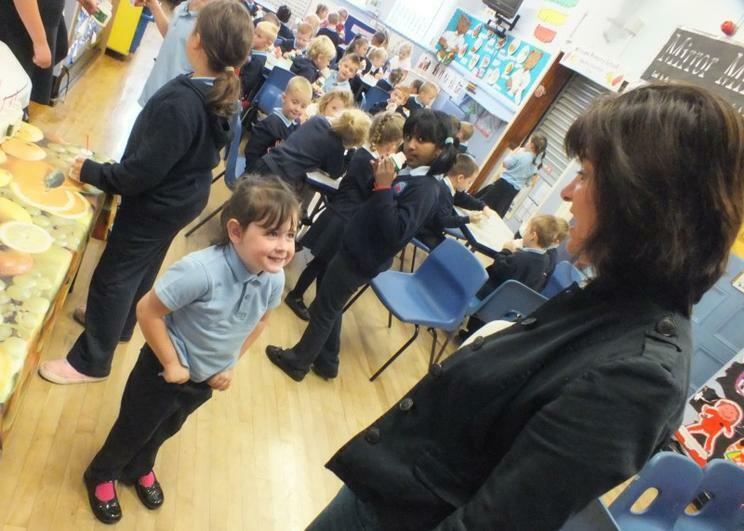 Eluned Morgan (Baroness of Ely) came in to help celebrate this important day.